Whether you are a Nike person or not you have to admit that they have some pretty cool gadgets. The Nike+ line of products are great motivators for runners, joggers and walkers. 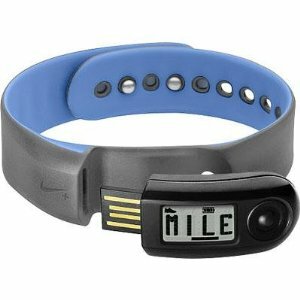 The prices are reasonable and there are several options that allow for the use of the Nike+ Sensor. The Nike + Sensor tracks the distance of your workout, your average pace during your workout, the length of time you worked out and the number of calories you burned during your workout. The Nike+ Sensor can be paired with an iPod Nano or a Nike Sport Band. At this time I will concentrate on the Nike+ Sport Band since it is the least expensive way to get the benefit of your workout feedback. When you purchase the Nike+ Sport Band you also receive the Nike+ Sensor. The Senor alone sells for $19.00. 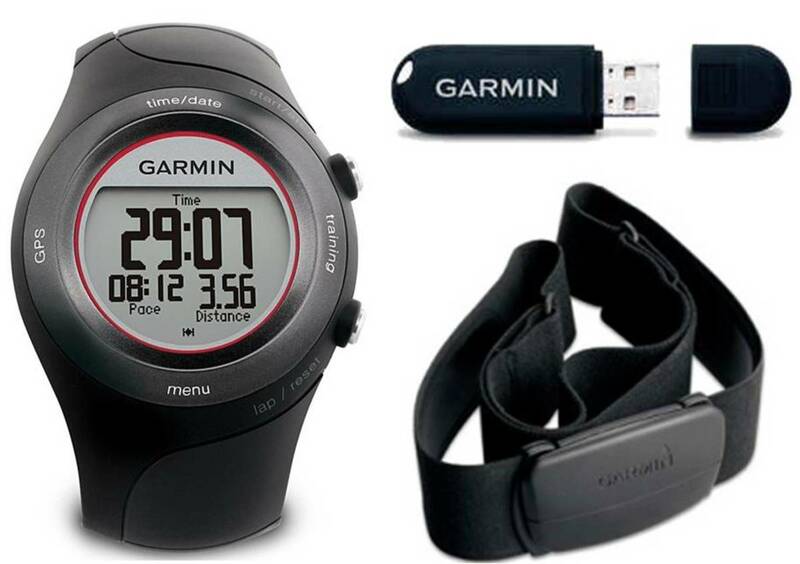 The total cost of both the Sport Band and the Sensor is $59.00. Some Nike running shoes are designed to accommodate the Nike+ sensor. A small cavity under one of the insoles is the perfect size for the Sensor. It cannot be felt while in the shoe. Runners that wear running shoes other than those from Nike can also use the Nike+ Sensor and Sport Band. Small pouches are available the hold the Sensor and attach to running shoes via the shoe strings. The Nike+ Sensor measures the distance you travel not how many steps you take. It is not a pedometer and is not meant to be worn all day. Calibration is the most important thing to do before your first run. Your current age and weight is used by the device to calibrate your individual workout data. Now that you know what the Nike+ Sensor is I want to talk more about the Nike+ Sport Band. The Sport Band is a pretty simple design. It resembles a watch with a rubber watch band. Available in numerous colors they can be matched to your school colors, your favorite colors or to your running clothes. The most unique feature of the Nike+ Sport Band is the Nike+ Link. It is a USB connector that transfers your workout data to Nikeplus.com via your computer’s Internet connection. The Sport Band is one size fits all. It attaches around your wrist by pushing little metal studs through holes pre-punched along the band. With the push of a button you can see feedback of 30 hours of workout data. During your run you can push the button and get real time data. The Nike+ Link charges whever it is plugged into a USB port. The Nike+ Sport Band is how you post your workout data on the Nikeplus.com website. Once your data is uploaded you can analyze it. Sharing with other runners is possible around the world (if they also use the Nike+ Sensor). You can compete against yourself or against other runners. 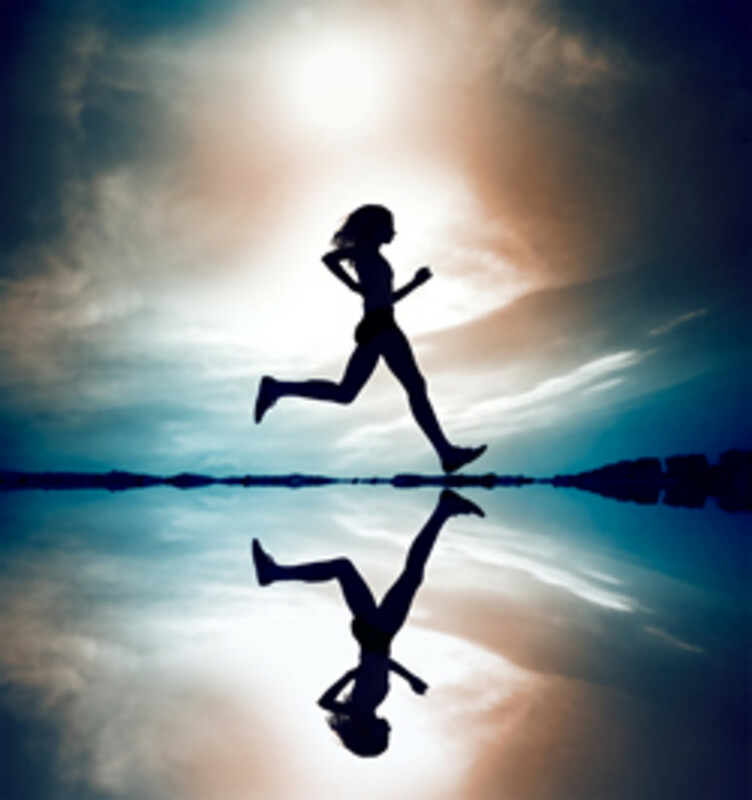 Personalized training programs are available for running races, losing weight and setting personal goals. The Nike+ Sensor and the Sport Band is a very reasonably prices option to track your workout data. It is great to have feedback that tells you how close you are getting to realizing your goals. The information is really interesting! I had a very good time reading.